Note: The program accepts students each semester. To provide students with quality state of the art education in the latest automotive technologies that are incorporating increasingly sophisticated computer-controlled and electronic systems. To provide students with safety education in the workplace by passing several safety evaluations in the automotive program. 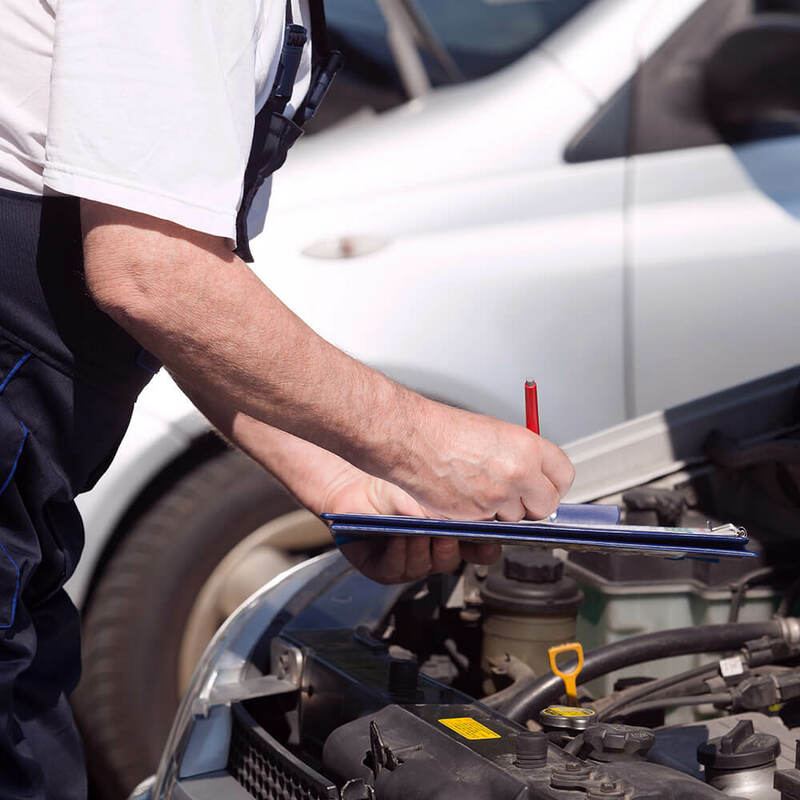 To prepare students to qualify for entry-level employment as a “C” class technician. 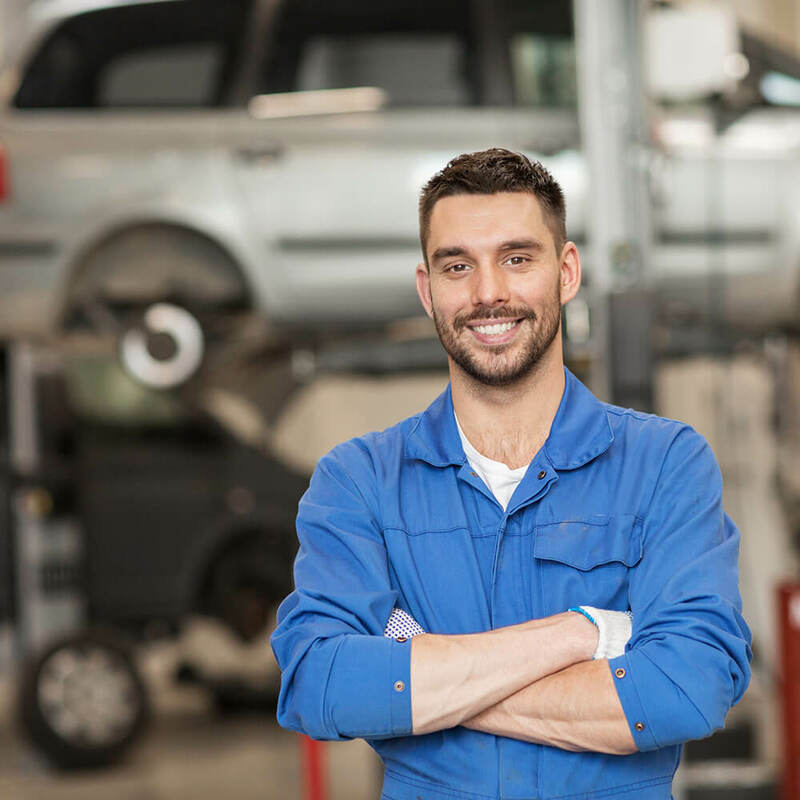 Work safely in an automobile repair facility. 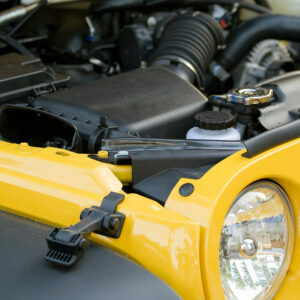 Perform basic techniques involved in diagnosis and repair of automobiles. 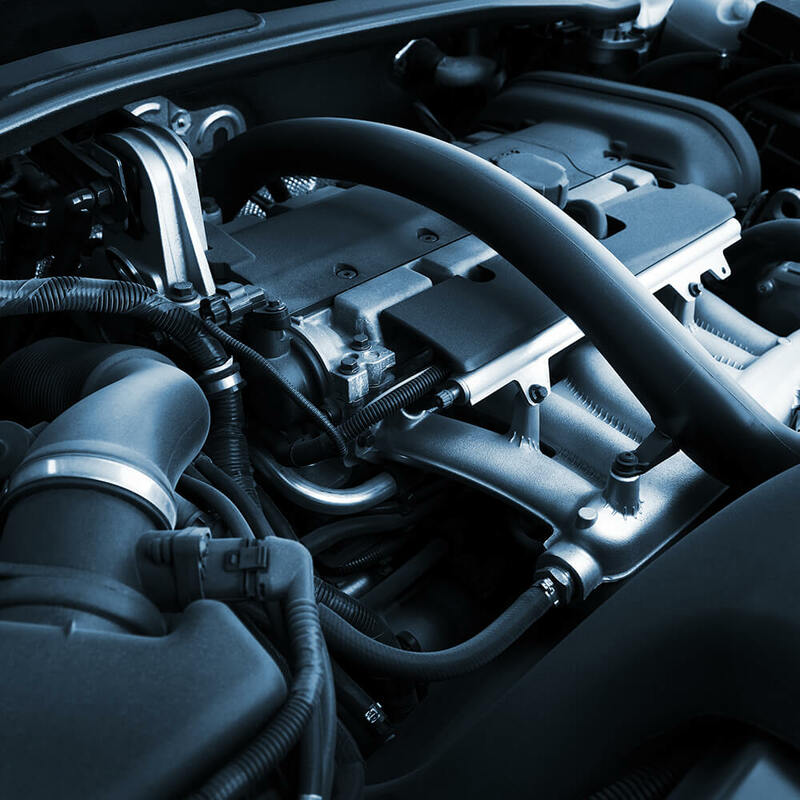 Explain basic principles of automotive technology. Applicants must complete the required application form, submit official high school records and college transcripts and arrange to take the College Placement Test. Students should have good mechanical skills. Toward the end of the program, a 360-hour practicum is required.